The minister of a busy Inverness congregation has been appointed as the new Moderator of the Free Church of Scotland. The Rev Dr John Nicholls, who is currently associate minister at Smithon Free Church, which is one of the biggest congregations in Scotland. 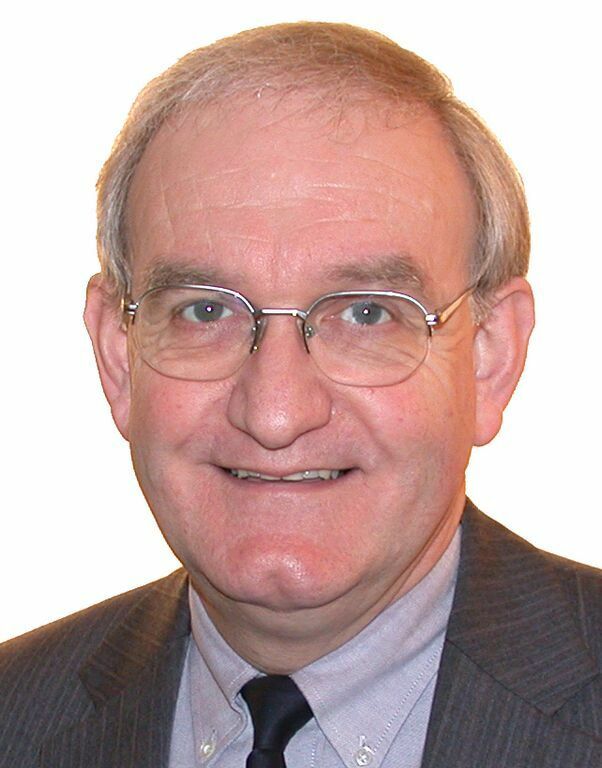 He will succeed the Rev David Robertson at the 2016 General Assembly. He was confirmed at the church’s Commission of Assembly on Wednesday evening. Dr Nicholls said: “It is a great honour to be asked to serve as Moderator of the next General Assembly. “Having seen much evidence of the vitality and growth of evangelical Presbyterian Churches around the world, it is exciting to see signs of similar growth and renewal in Scotland, with the Free Church growing in membership and in the number of its congregations. Dr Nicholls is a former chief executive of London City Mission, thought to be the largest Christian organisation in the UK capital. Under his leadership, the charity’s team of more than 100 ministry staff became more closely involved with London’s churches, initiating and supporting new ministries to the marginalised, to immigrants, and to the wider non-Christian population. The 66-year-old has had four decades of ministry with the Free Church, serving in congregations in Lochaber, Inverness and London. The Free Church also welcomed four new ministers on Wednesday evening, all of whom had ministered in the Church of Scotland. Rev John Mann, who leaves Durness and Kinlochbervie Parish Church in Sutherland, and Rev Jim Patterson, who previously led congregations in Edinburgh and Aberdeen, join directly from the Church of Scotland. Mr Mann’s departure means that there are now only two Church of Scotland parish ministers covering the north coast of Scotland – stretching from the west of Thurso all the way to Ullapool – an area of approximately 140 miles. The duo’s arrival brings the number of former Church of Scotland ministers joining the Free Church in recent years to 14. Applications from Rev Malcolm Macleod, director of Christian charity Steadfast Global, and Rev Robert Walker, who had been with an American denomination, were also approved. Rev Malcolm Macleod was formerly pastoral assistant at Martin’s Memorial in Stornoway and Rev Robert Walker was Kirk minister on the Isle of Arran and Gardenstown before moving to the States in 1995.